Arrogant, persuasive, and highly cultured, Gerard Lee Bevan married into money and exploited a glittering range of social connections as part of one of London's most respectable banking families. After perpetrating a massive fraud that ruined both the City Equitable Fire Insurance Company and his stockbroking firm, Bevan fled England in ruin in 1922, abandoning his family and business; he was eventually caught in Vienna, and his sensational Old Bailey trial shocked the entire country. 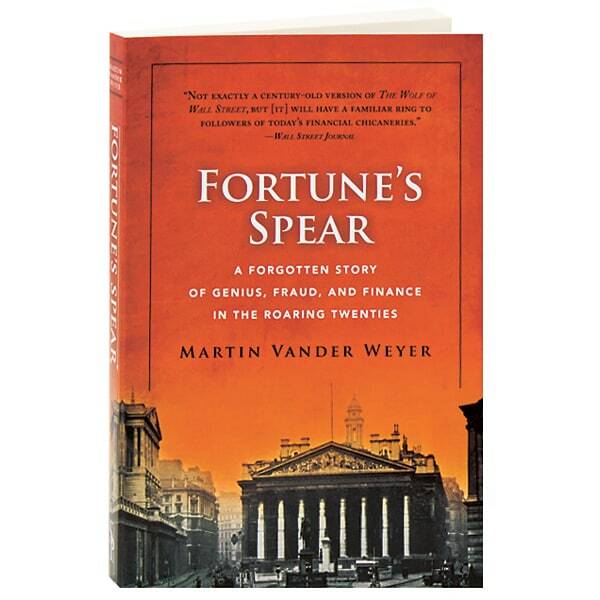 In this richly detailed post-Edwardian tale of true crime, banker-turned-journalist Martin Vander Weyer shines a light on the parallels between a nearly forgotten scandal and the financial frauds of our own era.